This week, we wondered whether a boycott against the Ender's Game movie—prompted by author Orson Scott Card's particularly disgusting views on homosexuality—might be successful. It seems that Lionsgate, the studio distributing the film, is taking the prospect of a boycott seriously, issuing a statement to distance itself from Card. 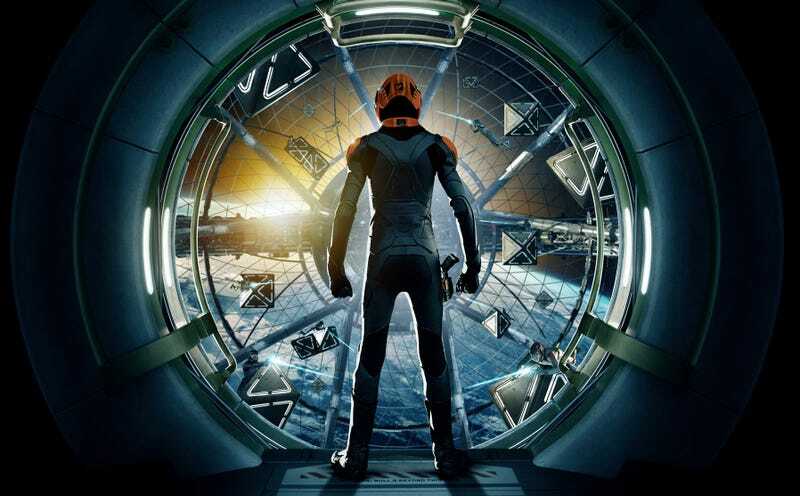 Could the Ender&apos;s Game boycott actually sink the movie? On the one hand, it's well and good that Lionsgate is acknowledging the importance of the LGBT community, and from a purely financial perspective, it's certainly in their best interests to distance themselves from Card as much as possible. But it doesn't negate the fact that any success the film has will create a demand for Card's books, putting money in the pocket of a man who is not only a vile homophobe, but also sits on the board of the National Organization for Marriage, actively putting his resources toward the suppression of his fellow human beings' rights. The statement offers little to change the minds of those moviegoers who are already thinking about skipping Ender's Game on moral grounds. It is a clear signal, though, that studios can't afford to ignore LGBT issues or the roles of hatemongers like Card, even as Lionsgate scrambles to downplay his involvement. The simple fact is that Skip Ender’s Game has never been about the content of the novel or the film Ender’s Game. It’s about money. It’s about the money the company has already paid to Card and the potential millions he and the National Organization for Marriage stand to make off of the success of the film—our money. A benefit premiere, indeed any outreach to the LGBT community by Lionsgate, ought to be much appreciated. What’s clear is that whether or not they support his views, Lionsgate is standing by their man and their would-be blockbuster. They made the common, perhaps cynical, calculation that audiences wouldn’t connect Ender’s Game with Card’s very public homophobia—or wouldn’t care. Geeks OUT appreciates that most American families work for every dollar and care deeply about where that money goes and what it supports.